“Knowledge isn’t love,” I contradicted. #2 She was dazzlingly beautiful. Underneath thick lashes were eyes blue as ice, something cool to balance out the flames in her hair. 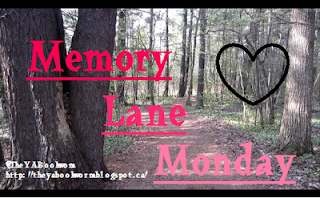 I felt a strange flutter in my chest, like the glow of a fireplace or the warmth of the afternoon. It stayed there for a moment, playing with my pulse. 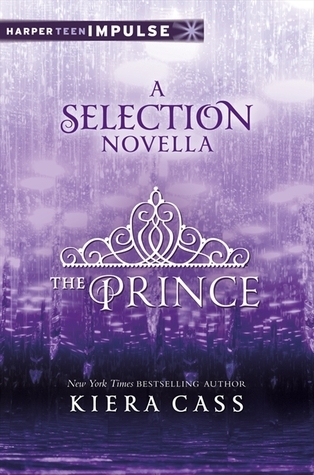 The Prince by Kiera Cass is a novella that takes place before the events of The Selection. When I finished reading The Selection, I found myself desperate for something to hold me over until The Elite was out, and luckily for my sanity, The Prince was exactly what I needed! 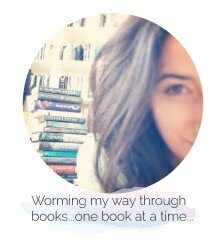 As a bookworm who considers herself to be a 100% Maxon fan, finding out The Prince solely revolved around Maxon made me do more then just a few happy dance moves (squealing and repeated running-in-circles may have been involved :P)! I feel like in this series, primarily in The Selection, we don't see Maxon open up a lot so I was really curious to see firsthand what his world is really like. I have to say, that I think it will be difficult for every reader not to feel sorry for Maxon because his life isn't as glamorous as it may seem. The Prince creates a vulnerability in Maxon's character that in addition to making him even more attractive than he already is, allows us to better understand his actions and words in The Elite. The Prince is a novella I highly recommend to those of you who haven't read it already! Not reading the novella won't effect your understanding of The Selection and The Elite, but it does provide backstory that I think really adds something to the series! I'm keeping my fingers crossed that Kiera Cass will write another novella set in this world to keep us all from going crazy as we wait for the final instalment in the Selection trilogy, The One. Have you read The Prince? What did you think about getting an in depth look into Maxon's past? Be sure to let me know in the comments below! Happy Monday!